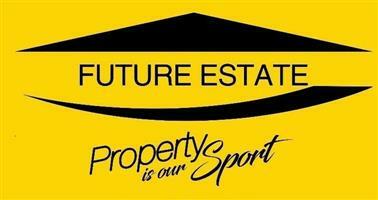 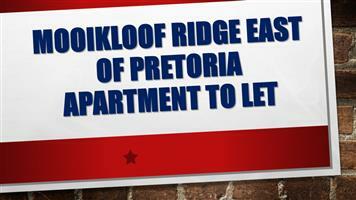 Let us help you rent out your property in Robin Hills ! 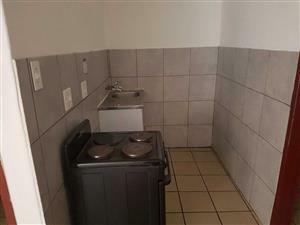 Sandton small furnished garden cottage to rent for R4000 all inclusive 1 person only whats app 079-3928080. 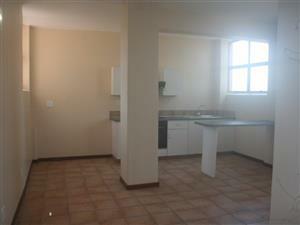 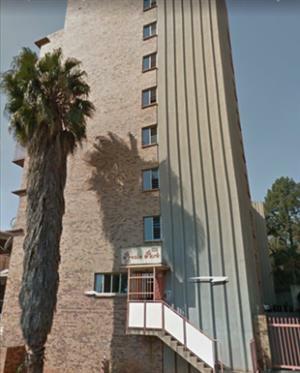 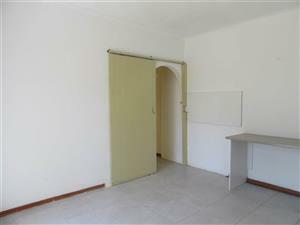 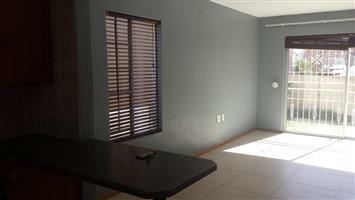 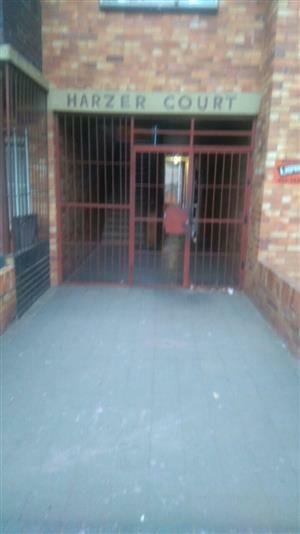 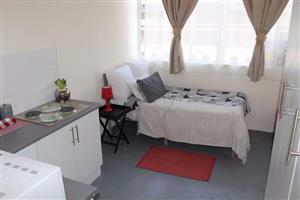 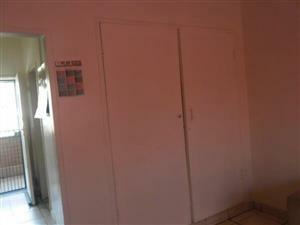 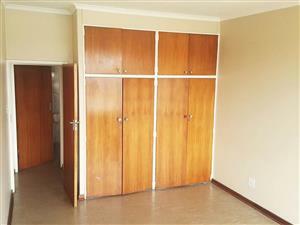 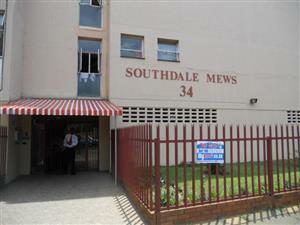 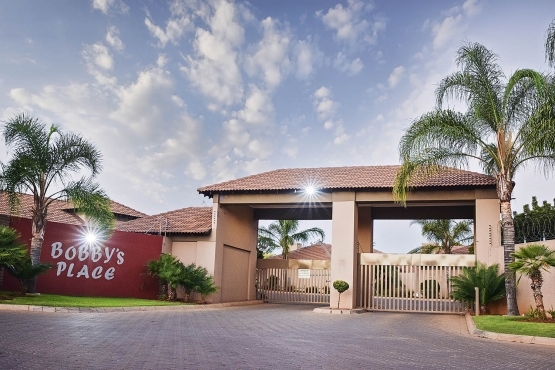 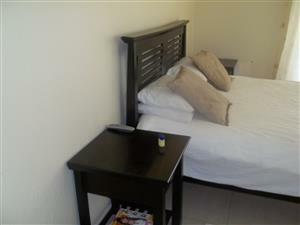 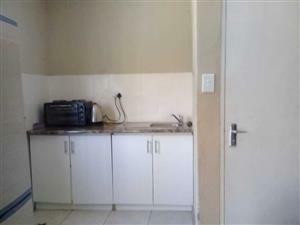 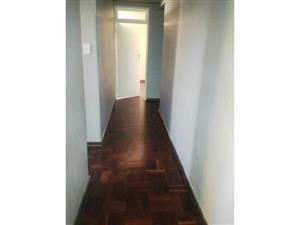 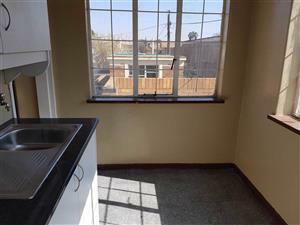 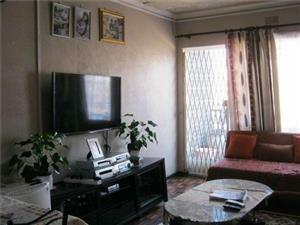 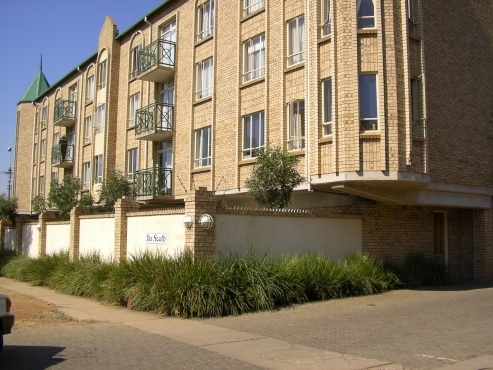 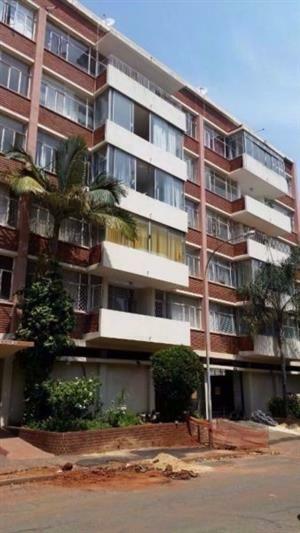 Southdale Harzer Court 1bed flat R2500 bathroom and kitchen whats app 062-0317150. 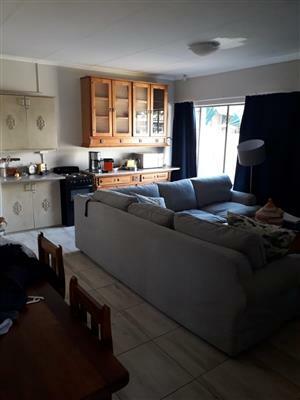 Halfway Gardens garden cottage to rent for R3800 all inclusive no pets no kids whats app 081-8344092. 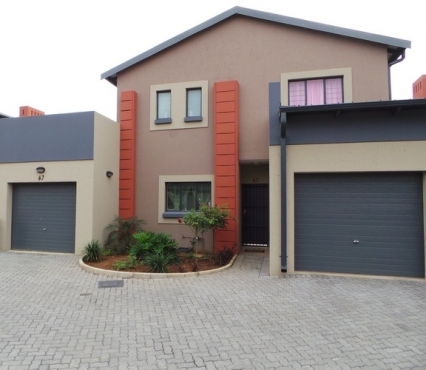 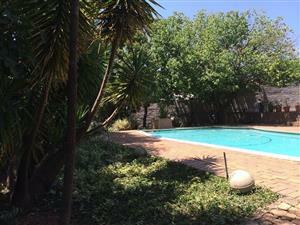 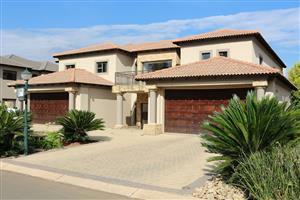 Rouxville open plan bachelor townhouse carport, pool in complex near Doll house whats app 079-3928080. 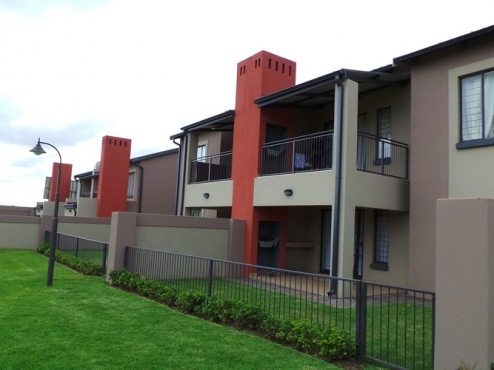 Get an email notification for any Results in Apartments and Flats in Gauteng when they become available.